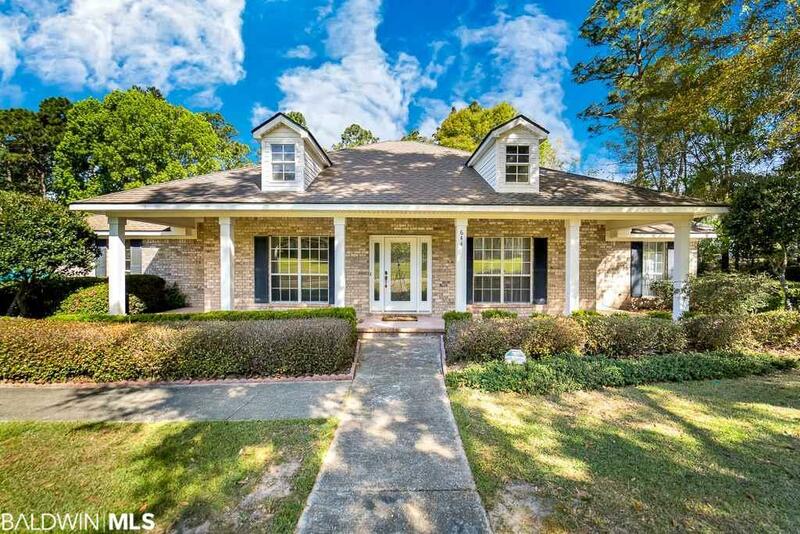 Well maintained, one level home, on nice flat lot in wonderful Spanish Fort Estates. This home has no carpet, wood and tile throughout and offers tons of storage. In addition to the many large extra closets, there is also a nice storage building out back, perfect to store your lawn equipment bikes and toys. Beautiful solid oak hardwood floors in living, dining and master bedroom. Spacious kitchen with granite counter tops and center island. Large breakfast room overlooks back yard. You will love the split floor plan with master bedroom on one side with huge master bathroom and 2 very spacious walk in closets. The over sized family room makes the home feel bigger than it is! Three bedrooms on the other side have nice closets and 2 of the bedrooms have on suite bathroom access. Nice back deck overlooks flat back yard. This is a well laid out floor plan with so much potential to make it your own! 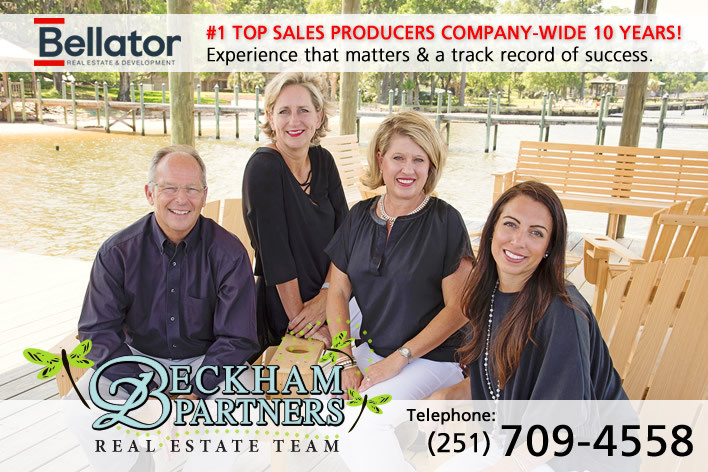 Established, Spanish Fort Estates has large lots with mature trees and is the closest community to I-10 and Downtown Mobile!